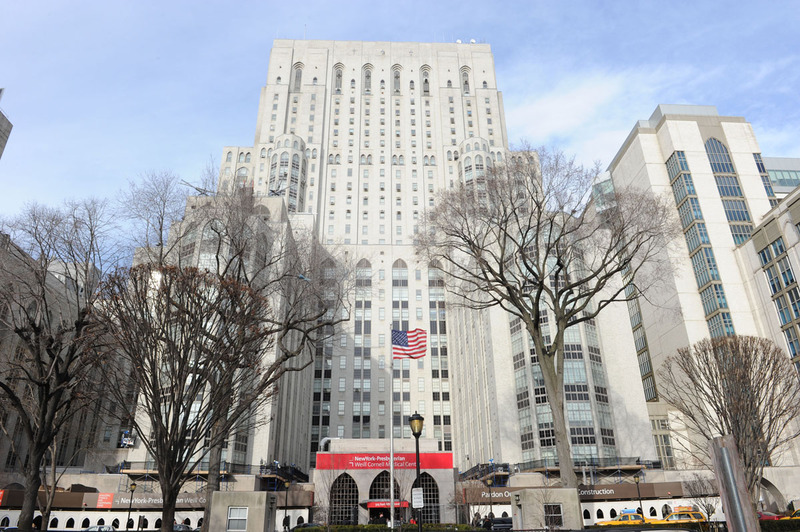 At the forefront of scientific research, clinical trials and genomic diagnostics, the Englander Institute for Precision Medicine (EIPM) at Weill Cornell Medicine (WCM) and NewYork-Presbyterian Hospital (NYP) provides a full range of diagnostic and treatment protocols, including the latest breakthroughs in medicine using a personalized approach. A patients‘ enrollment starts with their oncologist, who explains the benefits of precision medicine and patient options. In our state-of-the-art clinical genomics lab, we offer personalized testing, a strategy that enables us to identify specific targets for treatment. The results of our genomic analysis and patients’ medical history are reviewed by a multi-institutional Precision Medicine Tumor Board, which includes experts in medical oncology, pathology, computational biology, genetics, and ethics. The Tumor Board will collaboratively develop a treatment plan tailored to each patient. Our physicians follow up with the patients to see how they are responding to therapy. By better understanding patient outcomes, the EIPM team discover and develop therapeutic approaches to benefit many more patients with cancer and other diseases. In EIPM, we are changing the face of how we diagnose, treat, and care for patients using a personalized approach and genomic sequencing data. Some of the most serious diseases can be traced in our genome. Our goal is to deliver more effective treatments by identifying and characterizing genomic changes underlying genetic-based ailments. Success comes though collaboration to provide a comprehensive interpretation of patient genomes and act as a permanent resource for our clinicians to make effective use of genomic data to optimize patient care. We are channeling our efforts towards developing therapies where genomic data contribute significantly to the clinical result and offer hope for transforming health care.